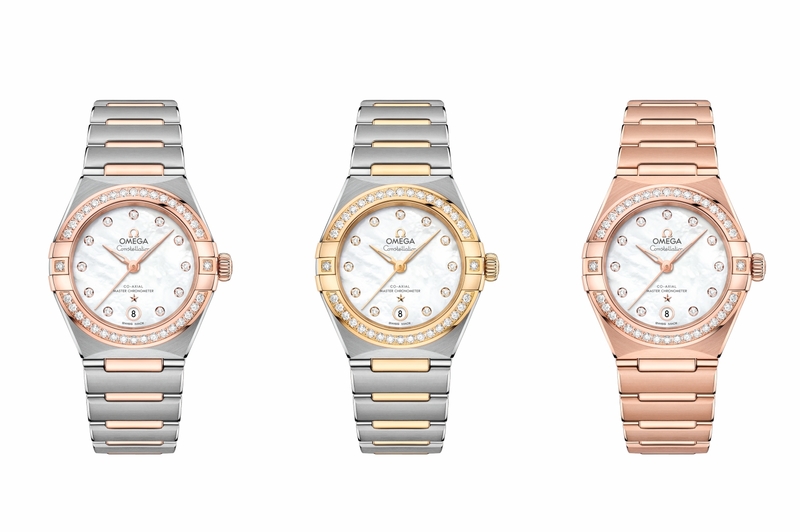 OMEGA is launching a new series of ‘Manhattan’ ladies timepieces for its signature Constellation collection, featuring an impressive range of 101 models. 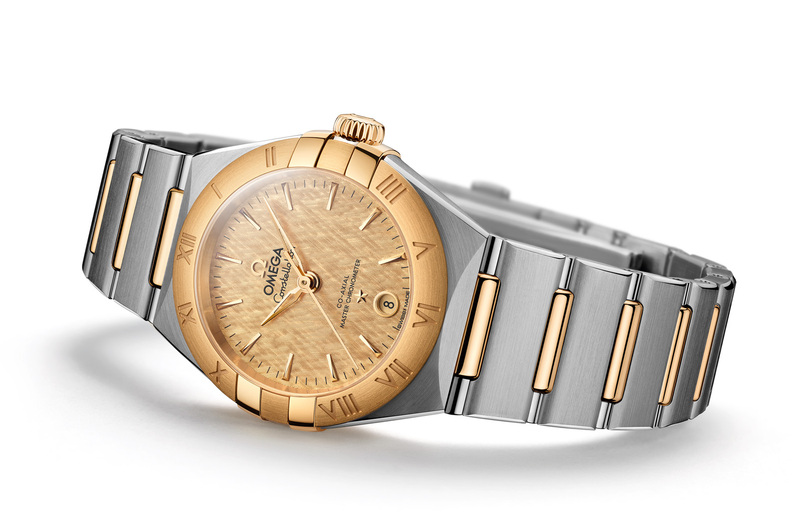 With a name inspired by the stars above, this classic collection has been a much-revered symbol of OMEGA’s unrivalled precision in watchmaking since 1952, and this newly introduced range shall redefines those unmatched standards even further, not only with a state-of-the-art technology, but also a much elevated level of beauty and class. 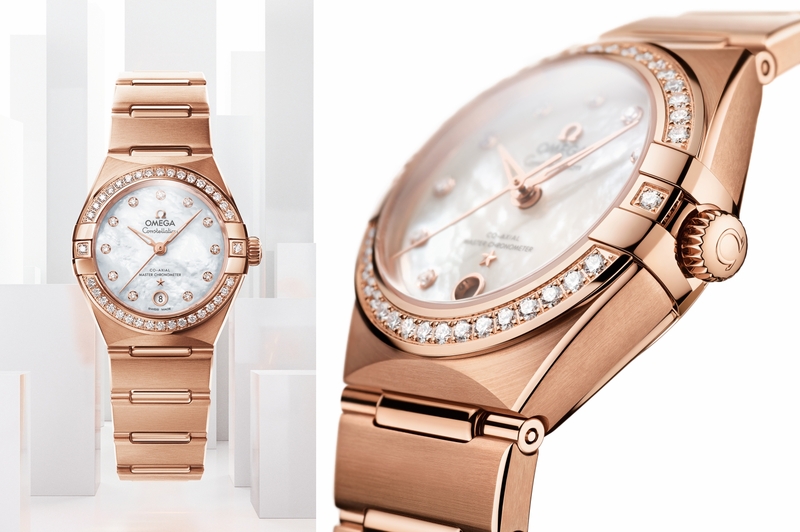 OMEGA is launching a new series of Constellation Manhattan ladies timepiece, featuring state-of-the-art technology and a much elevated level of beauty and class. Offering an exceptional variety, these new models are available in three sizes of 25mm, 28mm and 29mm. Each of the 29mm models is certified at the Master Chronometer standard, guaranteeing its wearer with an unrivalled level of precision, performance and magnetic resistance. Set in their trademarked 18k Sedna gold, 18k yellow gold and stainless steel, these watches all adhere to the modern aesthetics of the ‘Manhattan’ line, with dials available in a tantalising choice of colours — including crystal silvery, silk-embossed silvery and gold champagne, as well as sun-brushed versions featuring chestnut brown, gold champagne, blue and gold champagne — adorned with slimmer hands in the shape of a skeletonised leaf. Each of the 29mm models is certified at the Master Chronometer standard, guaranteeing its wearer with an unrivalled level of precision, performance and magnetic resistance. Even the new indexes are inspired by the Manhattan skyline, especially the ones with triangular facets symbolising the Freedom Tower. Other updates include a slender bezel, as well as slimmer claws and polished bevelled edges that can be found along the case and bracelet, which now lend a more feminine appeal that exudes a new sense of elegance and finesse. The bracelet has been upgraded, too, and the 29mm models are now sporting a more luxurious appeal with the polished ‘mid-bar’ links inspired by those found on the original Constellation ‘Manhattan’ timepieces. The bracelet has been upgraded, too, and the 29mm models are now sporting a more luxurious vibe with the polished ‘mid-bar’ links inspired by those found on the original Constellation ‘Manhattan’ timepieces. Thanks to the use of domed sapphire crystal, the caseback of these Master Chronometer models now comes with a slim design, while those of the 25mm and 28mm models are highlighted with the brand’s hallmark eight-starred observatory medallion. 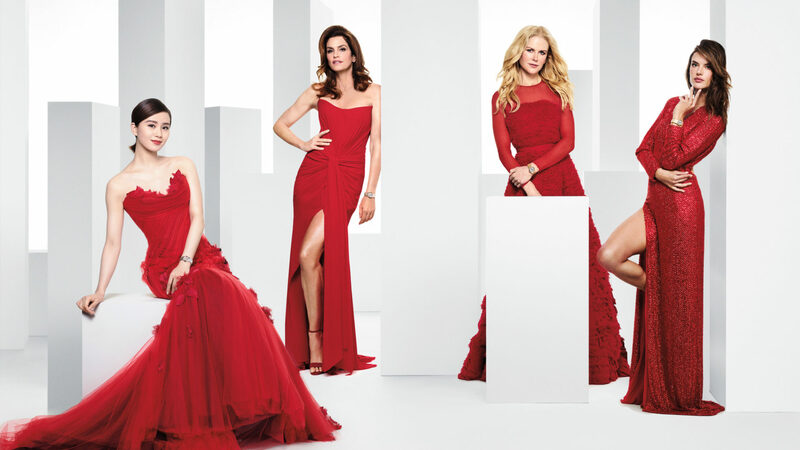 Such a stellar reputation merits stars of equal incandescence to represent the brand.OMEGA found four in the shape of Cindy Crawford, Nicole Kidman, Alessandra Ambrosio and Liu Shishi — all representing the elegant and captivating qualities of the Constellation ‘Manhattan’ collection with their sense of style and confidence. For more information, contact OMEGA at +852 2518 9871.